The prices are per night. 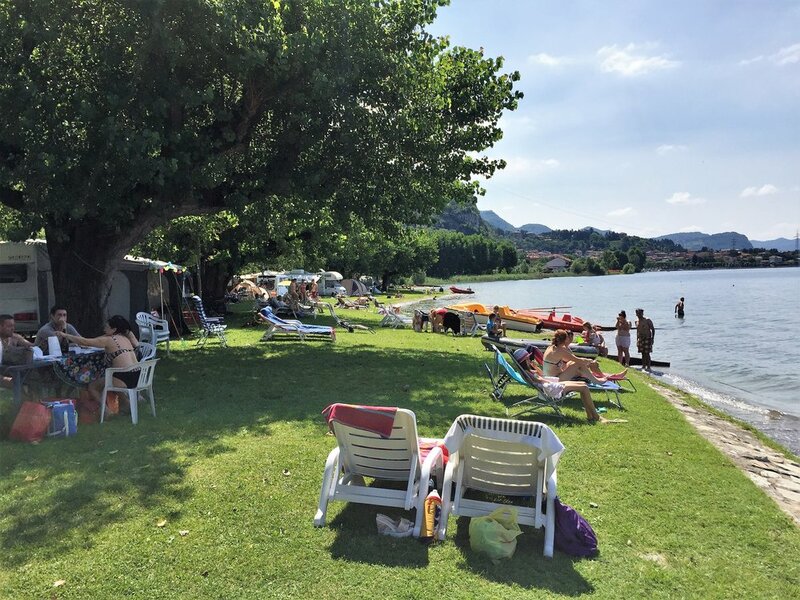 If you wish to stay just during the day at the campsite and enjoy the wide beach, the same rate will be applied. The pitches are suitable for tents and folding trailers, as well as caravans and campervans. Depending on the size of your veichle or tent, it is determined whether a full or half pitch is needed. The car can be parked on the pitch free of charge, if desired. You can reserve a camping pitch in advance. To do so, you can contact us by telephone (only during the opening of the coming site) or by mail. Unannounced stays are also possible: although there are no guarantees, most of the time we can offer you a nice and conformable pitch even without booking it. For seasonal rates you can also contact us. At the campsite no mobile homes or bungalows are rented, but there is the possibility to rent a comfortably furnished 2 or 5 personsk tent, if available. For this you can contact the Dutch organization Viasara.